Many real estate agents say they love your neighborhood, but how many can say that they live in it? Meet Alisa Molbert Freidberg, a long time Long Beach Island resident, who has experienced the community first hand. Want to know the best spots to grab coffee? Ask Alisa! Want to go out for fantastic ice cream? Ask Alisa! Want to get the best value for your home? Ask Alisa! Alisa is a dedicated, energetic and trustworthy agent that uses her experience to assure the process of buying or selling a home is as stress free as possible. Alisa is here for you every step of the way and will work relentlessly to provide the value you deserve. 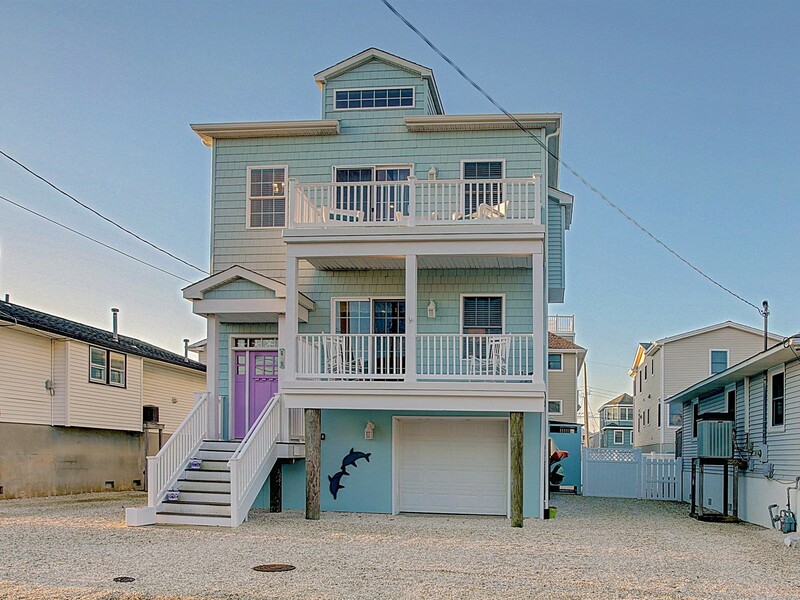 Are you ready to Buy, Sell or Rent in LBI? Just contact Alisa. Her areas that are served include Long Beach Island, Stafford, Manahwakin, and all of Monmouth and Ocean counties! Alisa is also on Instagram and Facebook! EXPECT BETTER.... I love LBI and all that is has to offer. This is a true community. Everyone is friendly and willing to help, even if they have never met you before. Plus if you have not viewed an LBI sunset, you are missing out. When you meet me, you will see how energetic and enthusiastic I am. You can count on me for diligence, commitment and integrity. Whether you are buying or selling a home, I will be there during every step of the process. After the real estate transaction is complete, you can still count on me. Our relationship does not end after the closing. I look forward to meeting you and helping you find your new home.